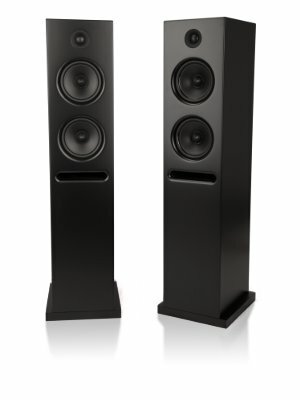 The new K line of speakers includes the K1 and K5 standmounts and the K2 and K3 floorstanders, plus the K5C and K1C center channels. 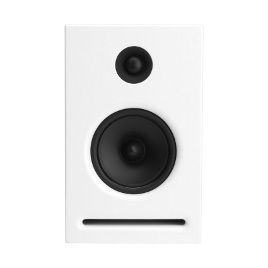 All have soft dome tweeters and are upgradeable from a passive to an active design with the soon to be released Aktive-K modules. 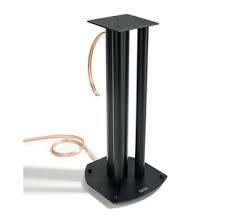 Bass response is very good, actually excellent for a speaker whose height doesn’t even break the one-foot mark. From The Absolute Sound review: "The K1 reproduces vocals of all stripes with point-source-like solidity...It’s decidedly tuneful and well controlled, with a pleasing roundness and resonance...Basically the K-1 is an amazingly potent little speaker that pretty much doesn’t know the meaning of the word 'uncle.' 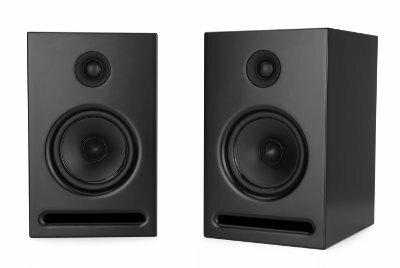 "
Also available are the K Stands for the K1 and K5 standmount speakers and others, and the ST35 stands for K1, Elan 10 and other monitors. 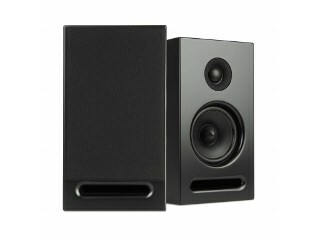 The Absolute Sound Editor's Choice!